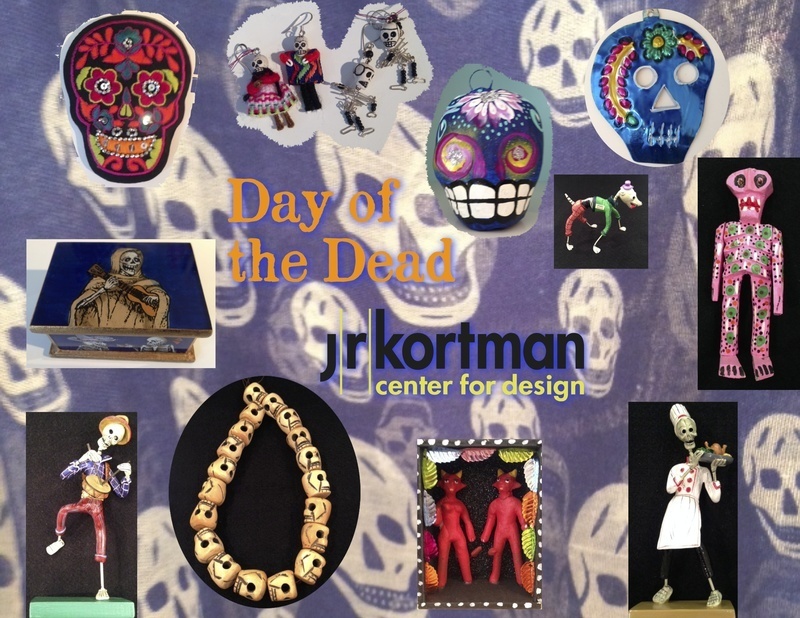 Celebrate Halloween & Day of the Dead with something scary & cool from J.R.Kortman! When you hear the term pottery, the first images that come to mind are earth-toned vessels of functional shapes and sizes. However, Rockford ceramic artist and professor Lynn Fischer-Carlson takes you to a different visual realm with her clay works. They are narrative sculptures, portraits in clay that generate individual personalities that are colorful, quirky, humorous, and can even be disturbing. 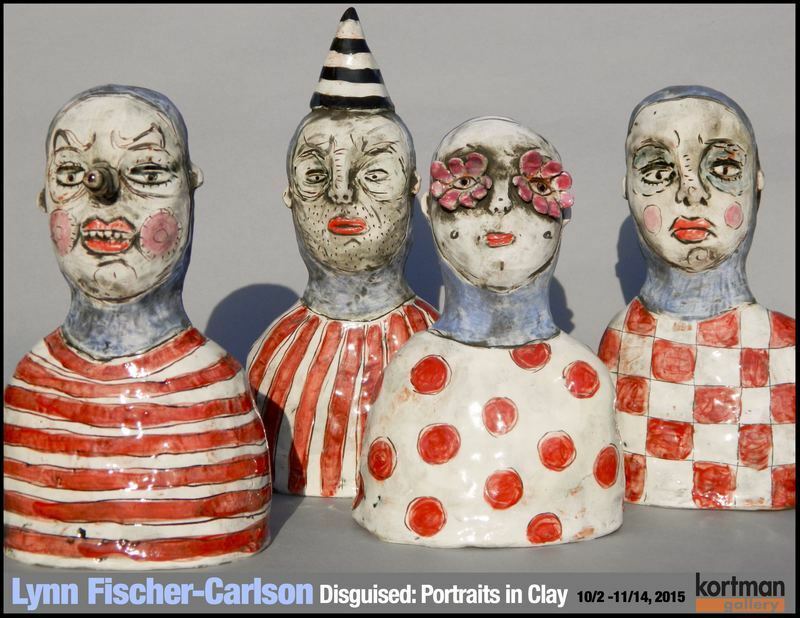 Fischer-Carlson’s exhibition “Disguised: Portraits in Clay" opens Fall ArtScene, Friday & Saturday October 2nd and 3rd, in the Kortman Gallery. Fischer-Carlson’s heads are stylized, simplified forms. She hand builds these sculptures using coils of clay, pinching and compressing them together. She then adds bits of clay to provide facial expressions and other attributes, including texture and color, which adds another layer of emotion, energy or reaction. Fischer-Carlson is a professor in the art department at Rock Valley College. She has a BFA from Illinois State University and earned her Masters of Fine Arts from NIU, both degrees in ceramics with an emphasis in art history. She started and designed the ceramic art program at RVC. Throughout her 16 years at RVC she has been able to bring many aspects of art and culture to our community through teaching ceramics, providing lectures to various community groups and as a working artist. 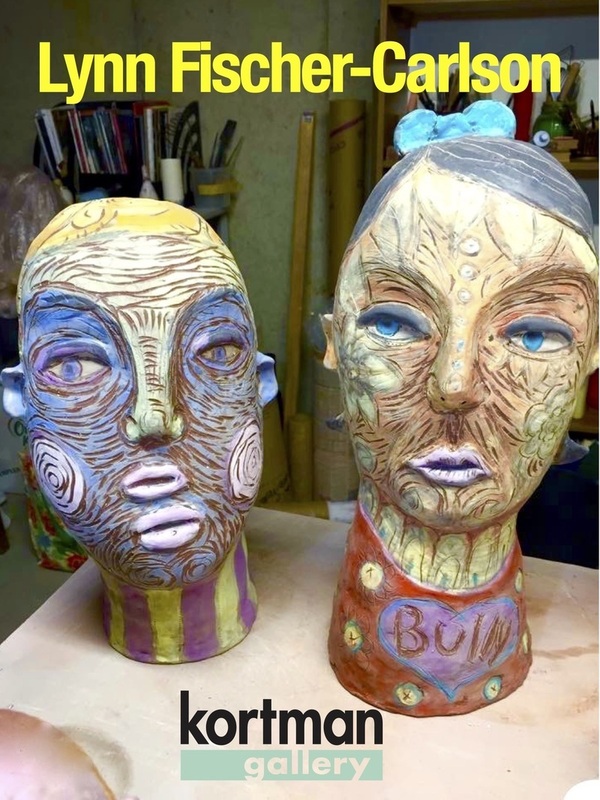 The Kortman Gallery exhibit “Disguised: Portraits in Clay” by Lynn Fischer-Carlson will open in conjunction with Fall ArtScene, Friday October 2nd, 5 to 10pm and Saturday, October 3rd, 3p to 9pm. It will be on display through November 14th. 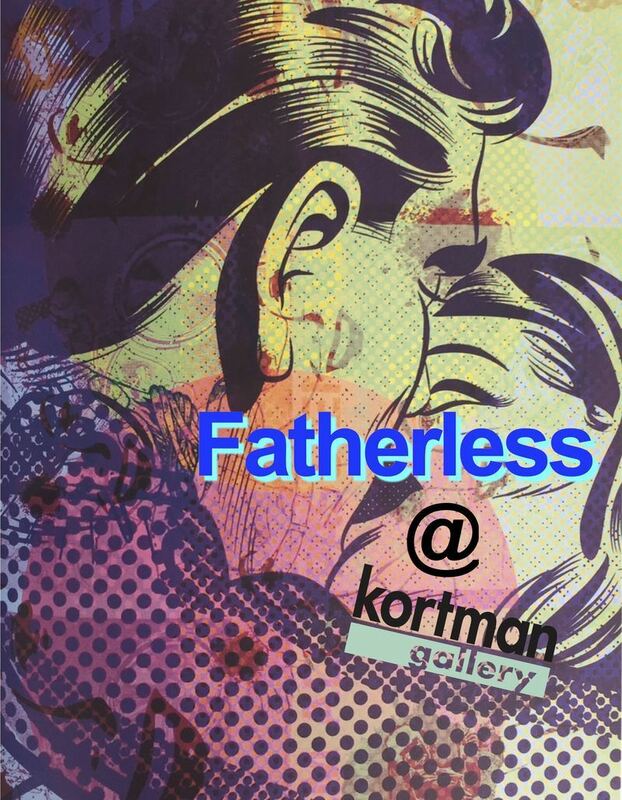 Kortman Gallery is located upstairs at J. R. Kortman Center for Design, 107 North Main Street in Downtown Rockford. For more information call 815-968-0123 or visit www.jrkortman.com. Lynn Fischer - Carlson is a professor in the art department at Rock Valley College. She has a BFA from Illinois State University and she earned her Masters of Fine Arts from NIU, both degrees are in ceramics with an emphasis in art history. She had the extreme privilege to have started and designed the ceramic art program at RVC. Throughout her 16 years at RVC she has been able to bring many aspects of art and culture to our community through teaching ceramics, providing lectures to various community groups and as a working artist. See her new works opening Friday & Saturday, October 2nd & 3rd, ArtSene weekend upstairs in the Kortman Gallery. 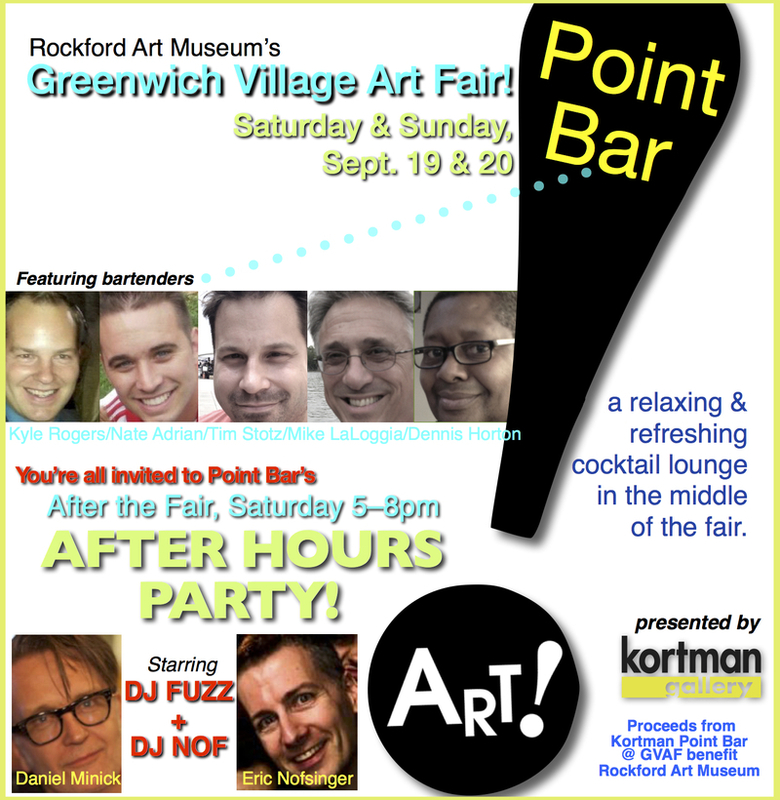 This Saturday & Sunday is Rockford Art Museum's Greenwich Village Art Fair/2015. Enjoy works by over 135 artists along the Rock River at Riverfront Museum Park. While at the fair, stop by Point Bar! presented by Kortman Gallery and enjoy a Love Lemon Martini, a blend of vodka. limoncello, and a splash of fresh lemonade garnished with a lemon slice pierced with a peppermint stick!...now a fair tradition...and new this year...Fresa Mojada Martini, a blend of strawberry run, tequila, finished with a splash of ginger ale and garnished with a fresh strawberry! Both cocktails are deliciously refreshing! And of course a selection of beer and wine and other popular drinks. We also want to invite you to the Point Bar! AFTER HOURS PARTY on Saturday evening from 5pm to 8pm...meet the artists, museum staff, and dance to music from DJ's Dan Minick & Eric Nofsinger. A splendid time is guaranteed for all! Not all squeezers are actually meant to squeeze. Perhaps the most famous example of this is the Juicy Salif, designed by Philippe Starck in 1990. It is considered an icon of industrial design that has been displayed in New York's Museum of Modern Art. It is manufactured by Italian kitchenware company Alessi. Its diameter is 14 cm, height 29 cm, and it is made from cast and polished aluminium. As the founder of the company Alberto Alessi recalls "I received a napkin from Starck, on it among some incomprehensible marks (tomato sauce, in all likelihood) there were some sketches. Sketches of squid. They started on the left, and as they worked their way over to the right, they took on the unmistakable shape of what was to become the juicy salif. 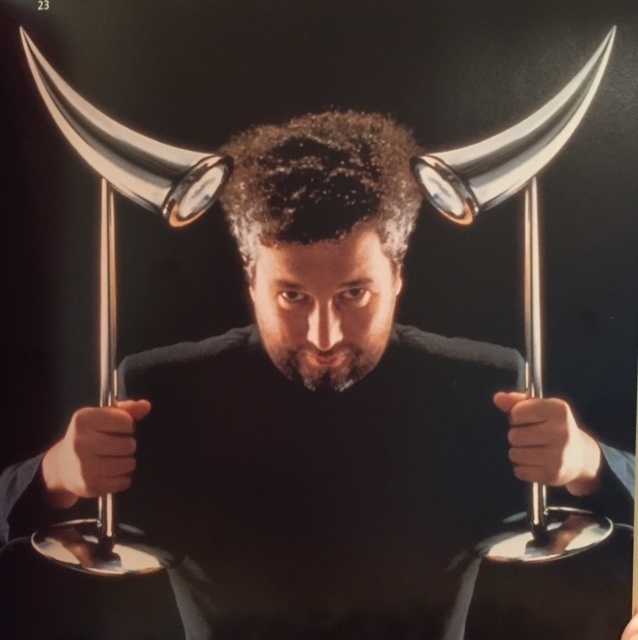 While eating a dish of squid and squeezing a lemon over it, Starck drew on the napkin his famous lemon squeezer." The 25th Anniversary limited edition Juicy Salif by Starck ( whick actually does function quite admirably as a juicer) is now available at J. R. Kortman Center for Design! Started as venture between Corey Hagberg, Jarrod Hennis, Javier Jimenez, and Greg Lang in the Spring of 2010, Fatherless began to plan seasonal shows in which they created screen prints together – live, during the event. When the idea came about to feature a guest artist for a series, they chose a local artist and instructor of printmaking to work with, and it was a natural fit. Dave Menard of Rockford University became a full time member following that show. The Kortman Gallery exhibit “Popstractions” is like a satellite version of the Rockford Art Museum show, Printmaker's Ball, which features 14 printmakers pushing the boundaries of the art world by exploring new methods of printing and expression, from portable presses to complex installations, often addressing social and political issues head-on – and always leaving their skilled mark. Both exhibits will be on display through September 27th. 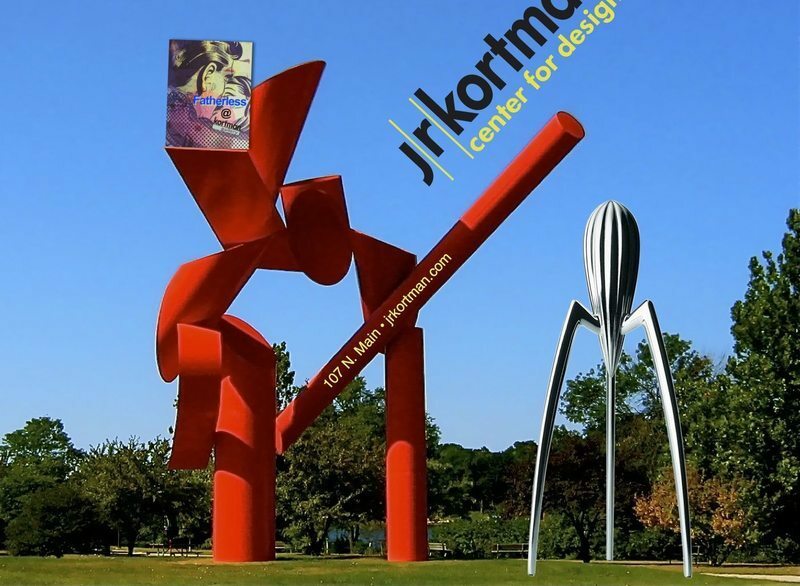 Kortman Gallery is located upstairs at J. R. Kortman Center for Design, 107 North Main Street, just seven blocks south of the Rockford Art Museum. A great night at J. R. Kortman Center for Design and Downtown coming your way this First Friday, August 7th! 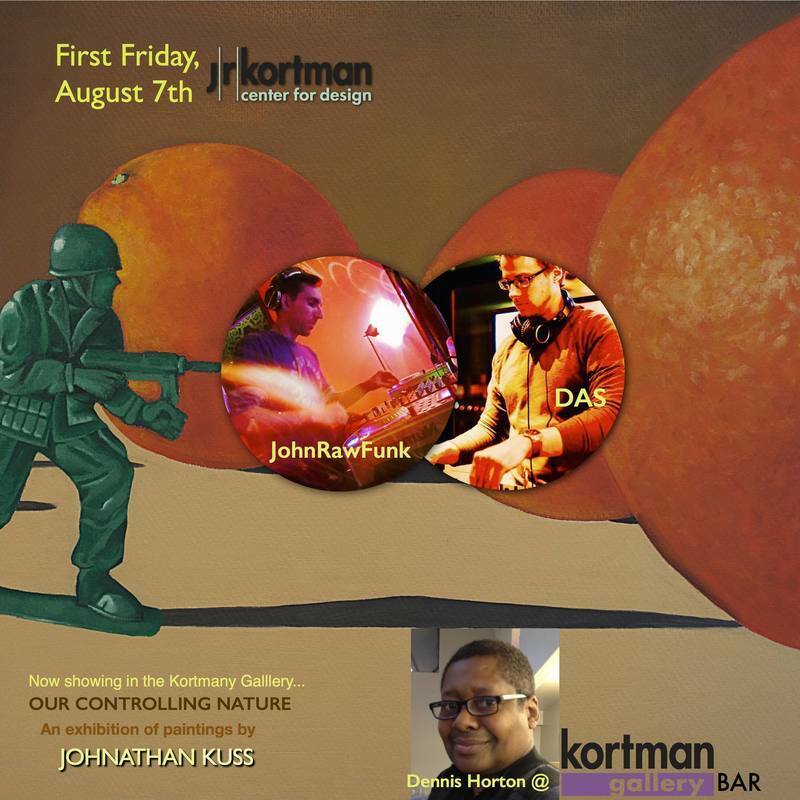 Meet up with friends at City Market and take a stroll over the beautiful Rock River to J.R. Kortman and shop 'til 9pm and then head up stairs to the Kortman Gallery and experience a cool music vibe from DJ's DAS and JohnRawFunk. Dennis Horton @ the Gallery Bar will be serving up a special beverage created for this First Friday night...surrounded by intriguing paintings by Rockford artist Johnathan Kuss. 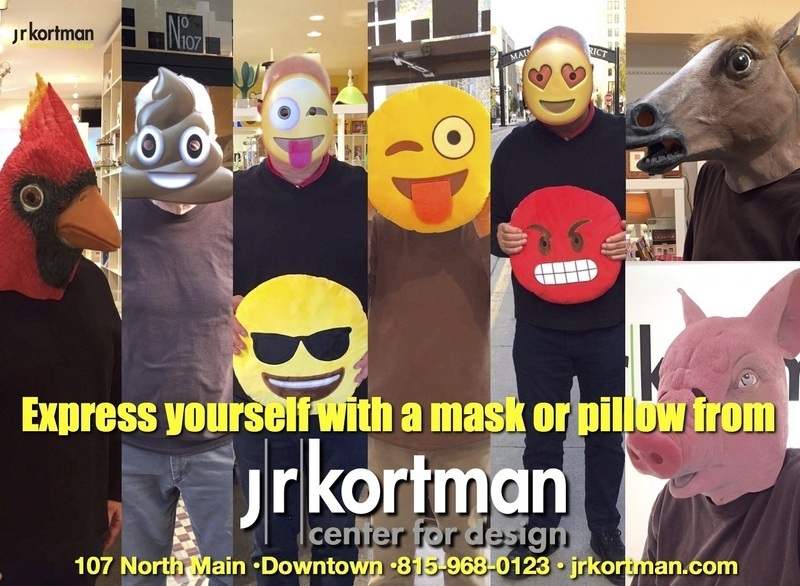 See you this First Friday Downtown and J.R. Kortman Center for Design! Refreshing Summer colors will brighten your world all year 'round...great design from J. R. Kortman! Sweet Summer...time for relaxing and leisurely entertaining...add the bright colors of summer to your table or home interiors with one these design ideas from J. R. Kortman Center for Design. The yellow boat is a butter server, storage, and knife, from fridge to table...hand-painted sky "Allessandro" wine opener...multi-colored seashell bracelet...cobalt blue Finish glass vases by Alvar Aalto...bright blue plastic "Biscuit" container from Alessi & the Michael Graves sugar & cream servers..."plow" your urban garden with the cute "lady" bug garden tool...shiny, elegant art glass from Robert Burch makes great wedding gifts...expandable plastic wine rack works great on the patio kitchen along with plastic plates with Magritte images...light green ceramic vase and free-formed tea light holder look great on the outdoor dining table..."seedpod" birds make great house warming/hostess gifts...and beautiful coin pearls on gold chain shine with iridescent summer colors. All beautifully designed for you and your home available only at J. R. Kortman Center for Design! Celebrate Summer and the 4th of July with Red, White, & Blue from J. R. Kortman Center for Design! We're celebrating the USA's colors with great summer gift ideas in Red, White, & Blue! How about ketchup & mustard squeeze bottles that wink at you! Or a "Diabolix" bottle opener designed by Biagio Cisotti?...both, a fun addition to any backyard BBQ. Sparkle at a 4th party with a red crystal necklace or serve your guests from a red serving tray from Alessi. Make an elegant summer statement with a tea set designed by Frank Lloyd Wright. Hand blown glass vase and paperweights make great wedding gifts. And keep the picnic table a fun place even after dinner with colorful wind-up toys that will bring a smile to everyone's face. 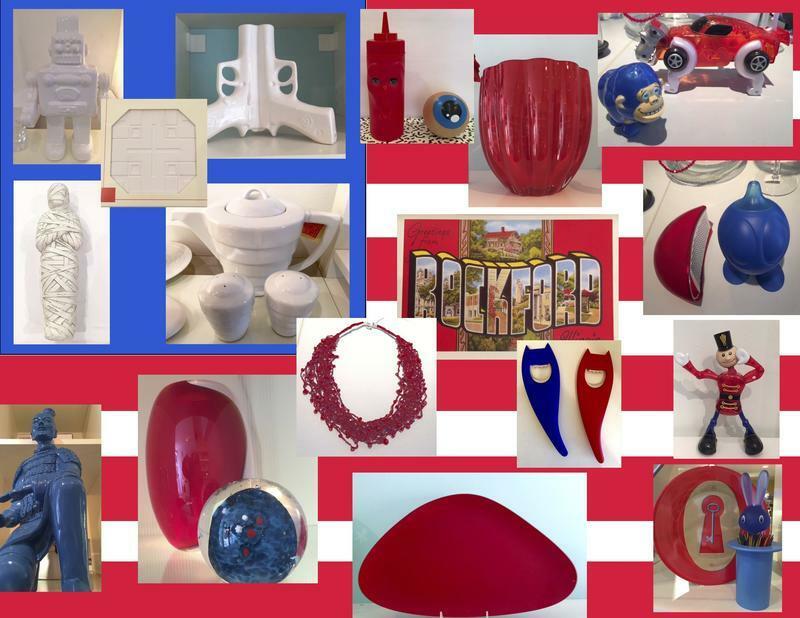 Red white & blue from around the world sold here in the great USA at J. R. Kortman Center for Design! Stop in and EXPLORE!